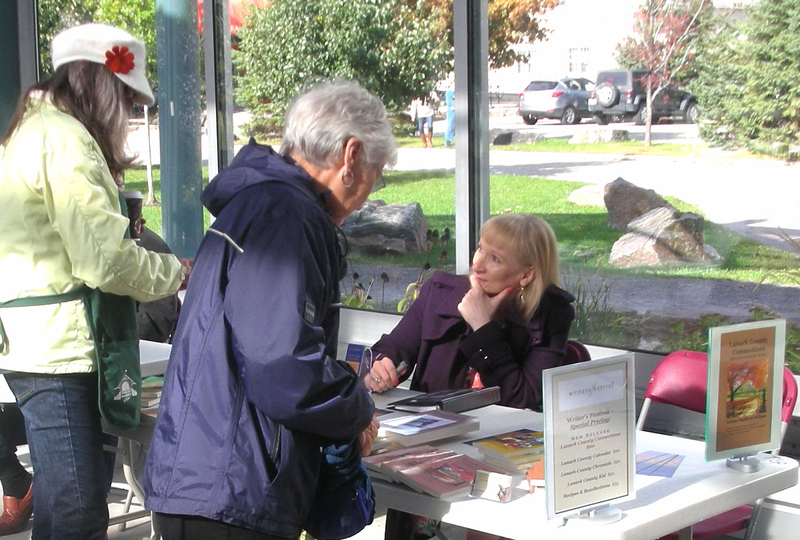 The crisp fall air and bright warm sunshine set the tone for the popular Book Fair at the Farmer’s Market on Saturday. 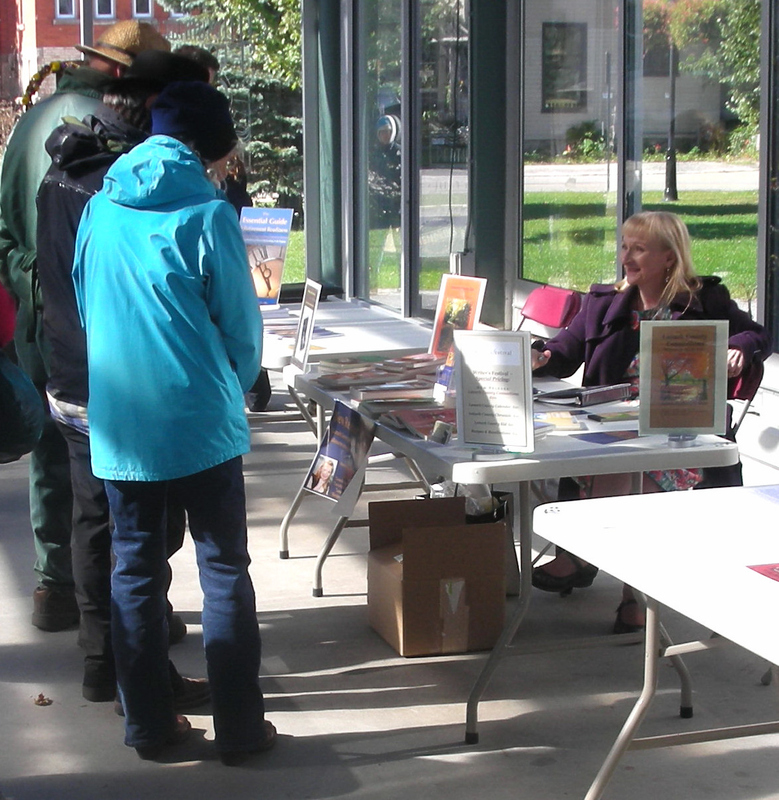 The Book Fair was part of the 2nd annual Perth Chapter of the Ottawa International Writer’s Festival, and showcased the work of local authors Gene Bassett, Arlene Stafford-Wilson, Dan Roy, William Byers, Steffany Sinclaire and Randy Ferrier. 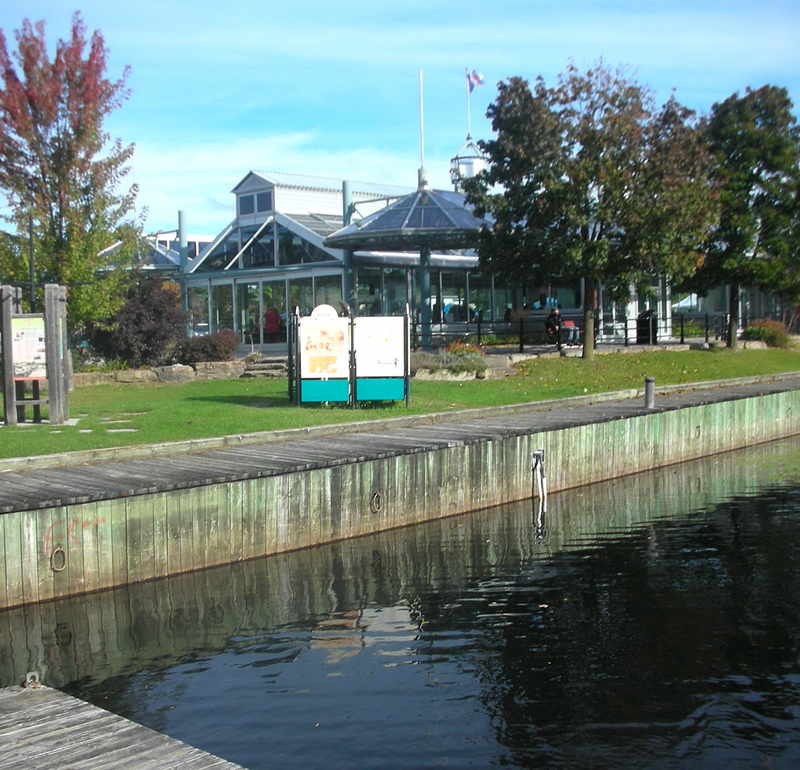 Set along the peaceful shores of the Tay Basin, the Crystal Palace in Perth features a weekly Farmer’s Market, Saturday mornings from spring through to Thanksgiving weekend. 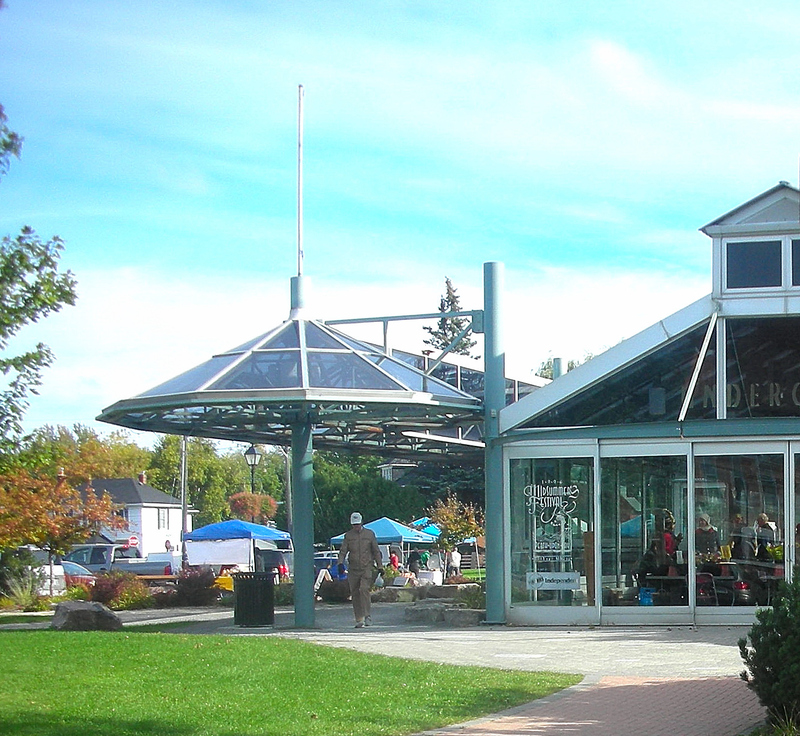 Local vendors offer produce, maple products, honey, mustards, and preserves, along with fresh beef, lamb and beautiful one-of-a-kind arts and crafts and flowers. 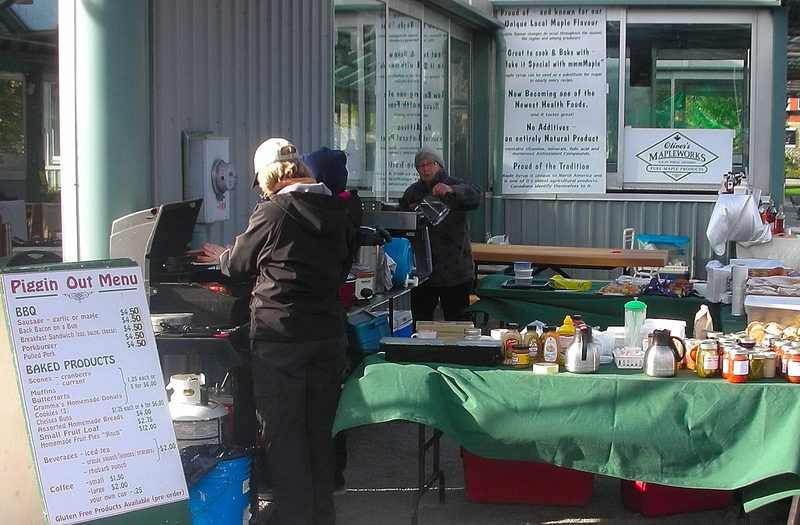 Across the busy parking lot, aromas of farm-fresh bacon and ham beckoned us over to the vendors known as ‘Piggin Out’. Their famous breakfast sandwiches are piled high with farm fresh eggs, savory ham, crisp bacon and thick slices of local cheese on country buns. 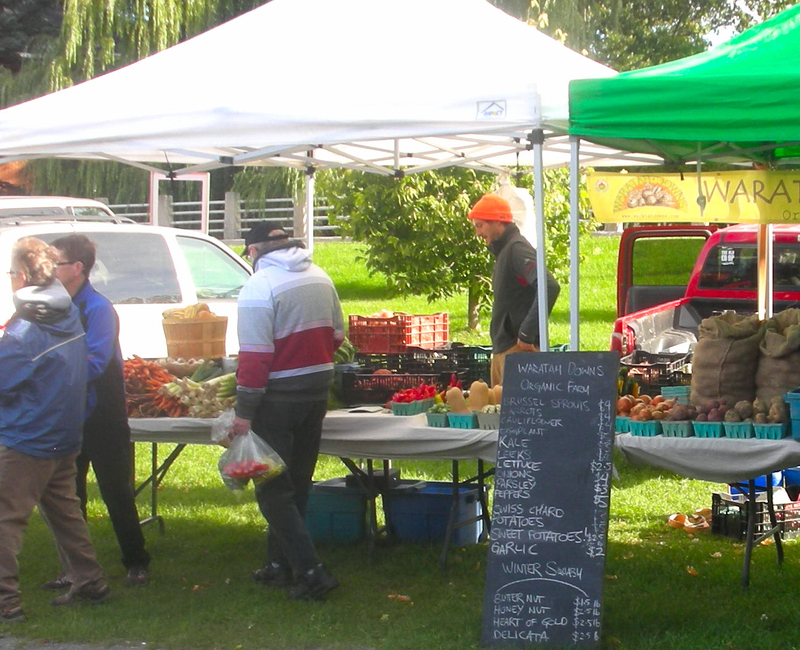 Piggin Out is operated by James Haven Farms – familyjames@storm.ca Call 613 267-6495. 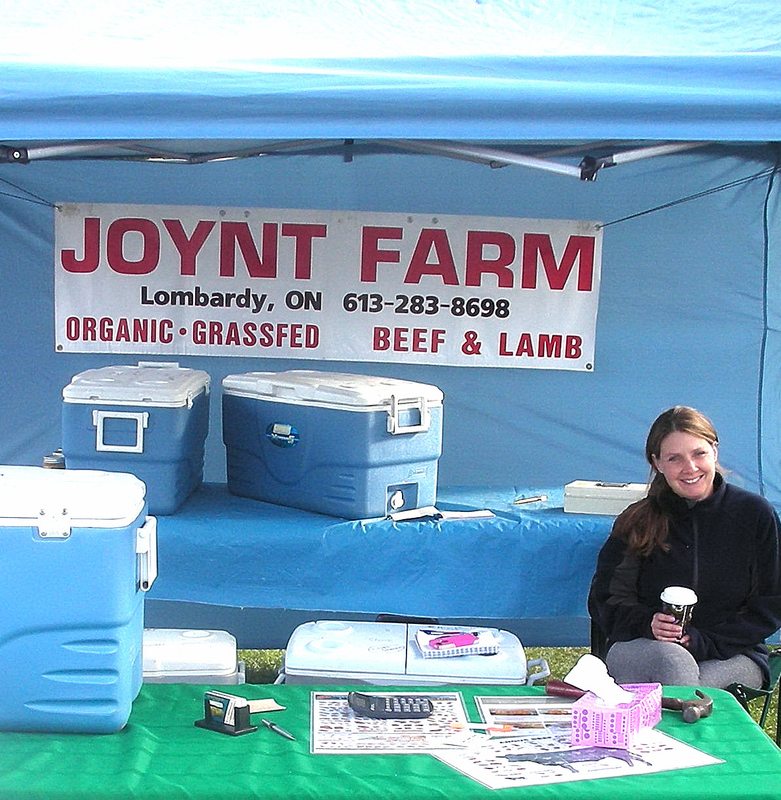 Their farm is on the 5th concession of Tay Valley Township. 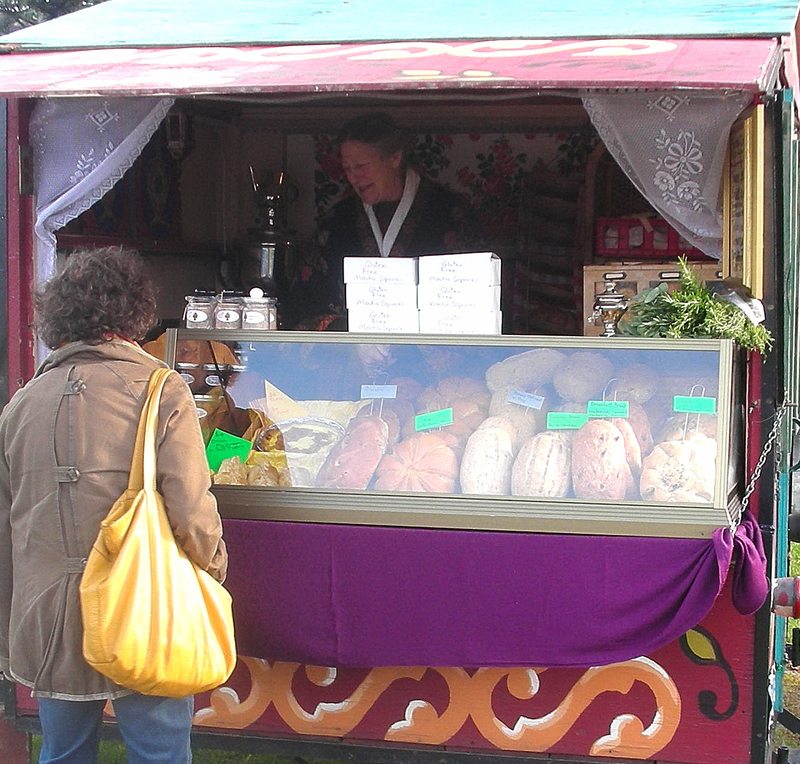 Outside the Crystal Palace, a full-scale tribute to the famous ‘Mammoth Cheese’ adds interest to the landscape. 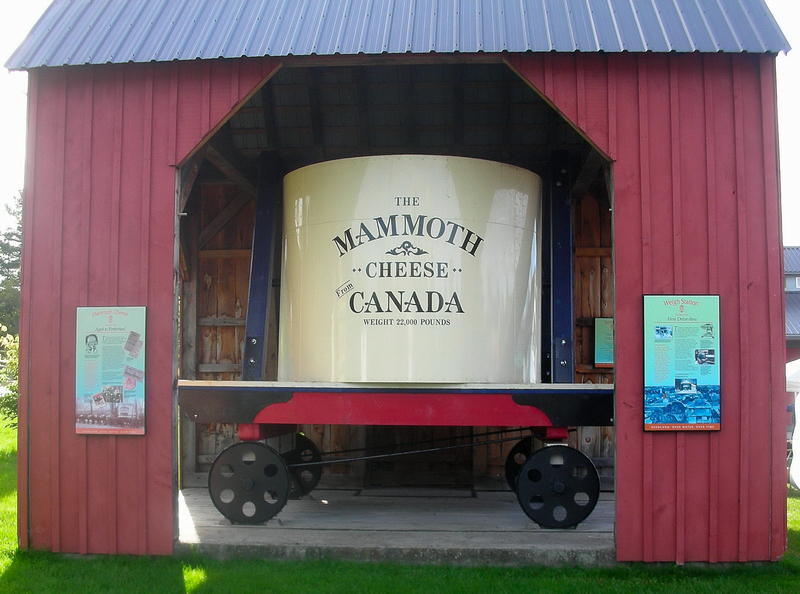 Most Lanark County kids will know the story of the world’s largest cheese, made with pride for the 1893 Chicago World’s Fair. Countless local dairy farmers contributed milk toward the monumental project, and the completed cheese weighed 22,000 lbs, standing six feet tall. 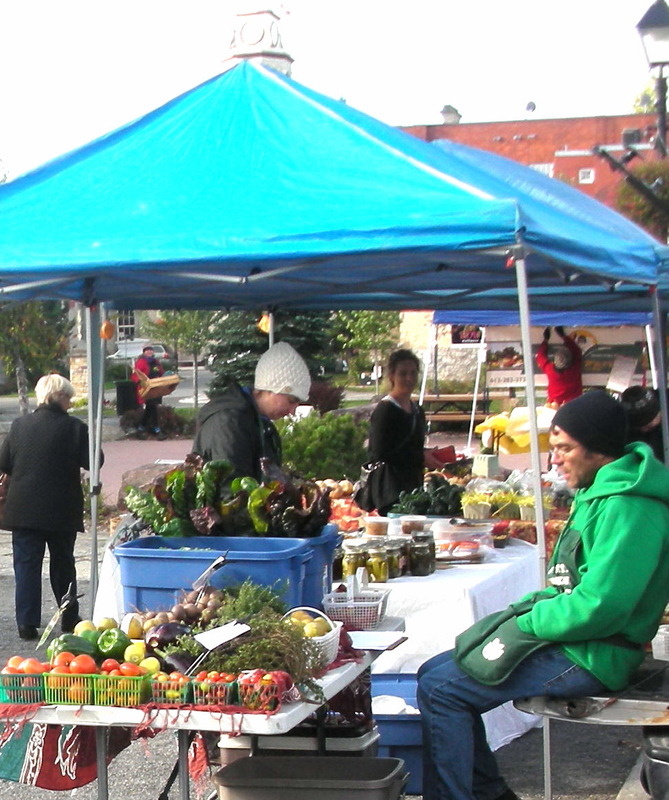 These are just a few of the outdoor vendors at the Farmer’s Market offering farm-fresh goods outside the Crystal Palace on Saturdays. 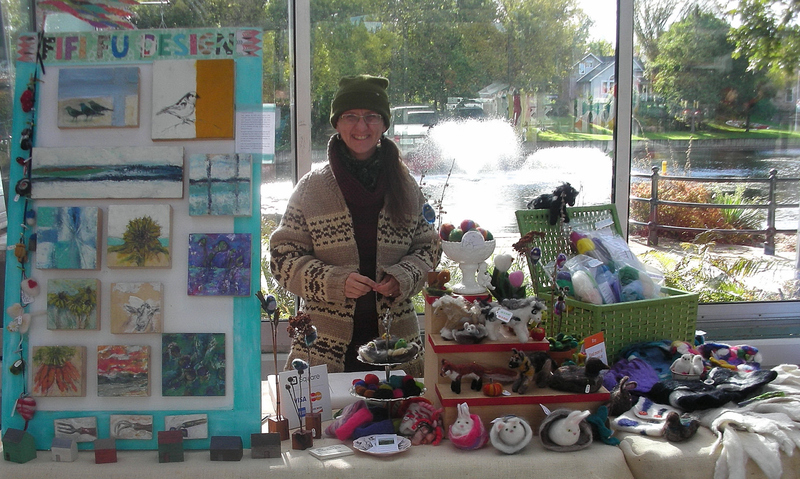 The variety continues inside the building, where more than a dozen indoor vendors display delightful products – the edible variety, as well as beautiful handmade arts, crafts, and floral creations. 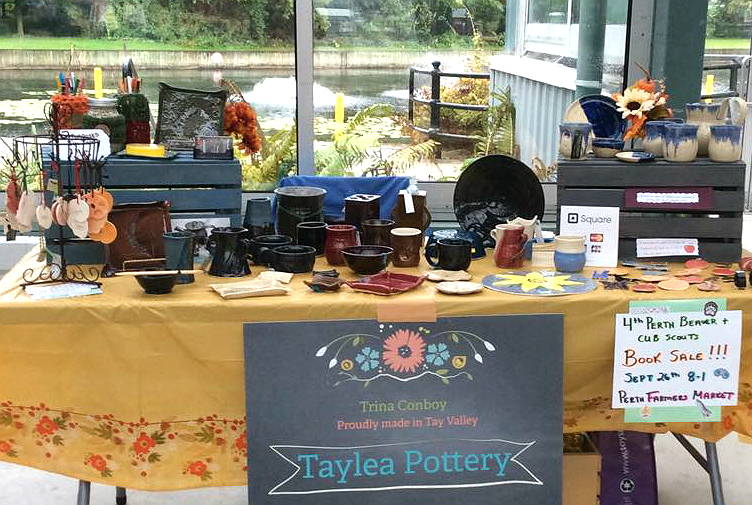 Trina Conboy is a regular vendor, and showcases her handcrafted, unique ceramic gifts and tableware under the name of Taylea Pottery – https://www.facebook.com/Taylea-Pottery-211176805560315/timeline/ Trina hosts an open house each November where customers can shop for Christmas gifts and enjoy some tea and festive cookies. 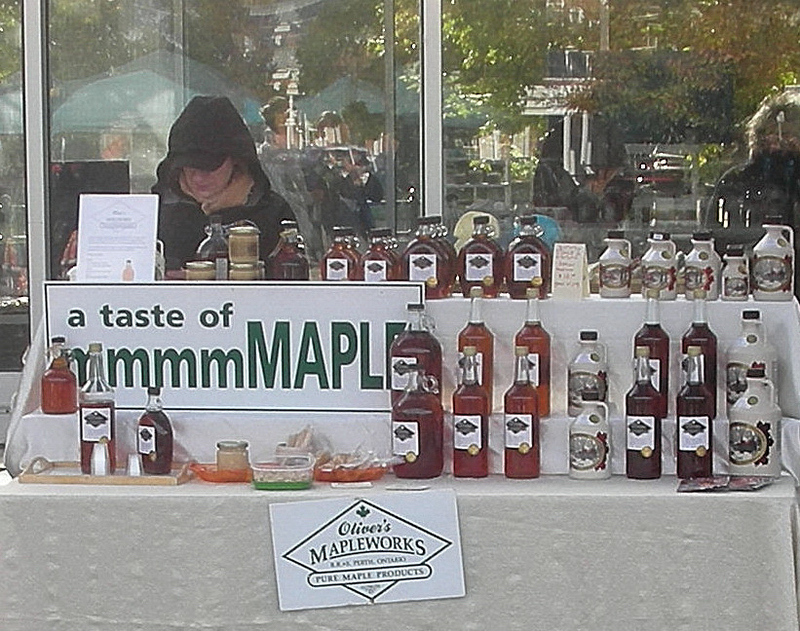 A farmer’s market in Lanark County would not be complete without some maple products and Oliver’s Mapleworks fits the bill. http://www.oliversmapleworks.com/ Members of the Lanark and District Maple Syrup Producers Association, maple syrup has been produced on this property since the 1820’s. 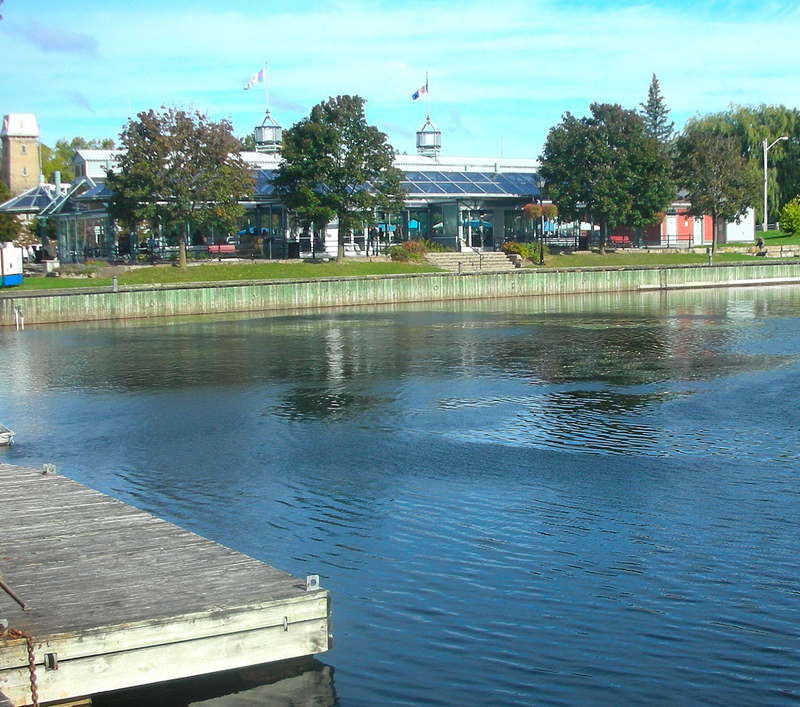 The original sugar camp was built by Bob Hendry in 1973. 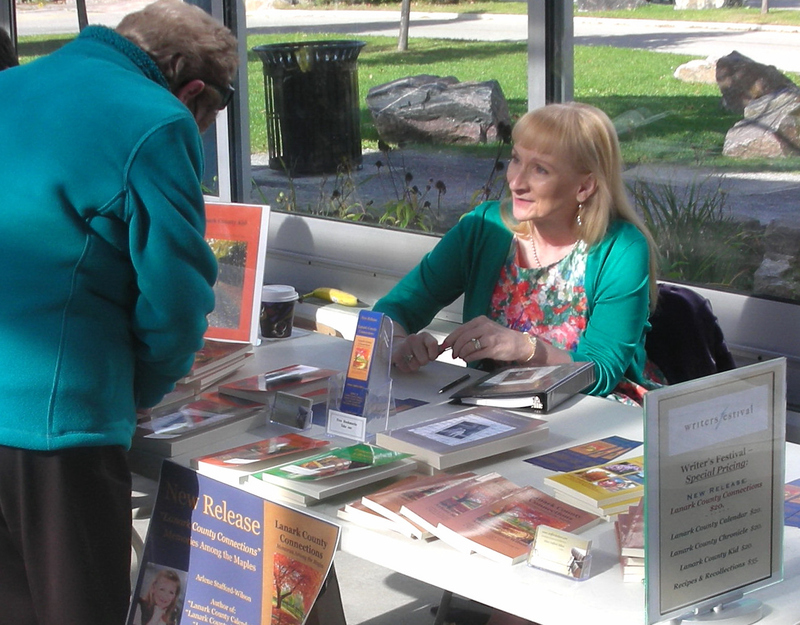 Beyond the colourful displays of the talented vendors, were six tables set up to accommodate the local authors invited to participate in the 2nd annual Book Fair, part of the Ottawa International Writer’s Festival. 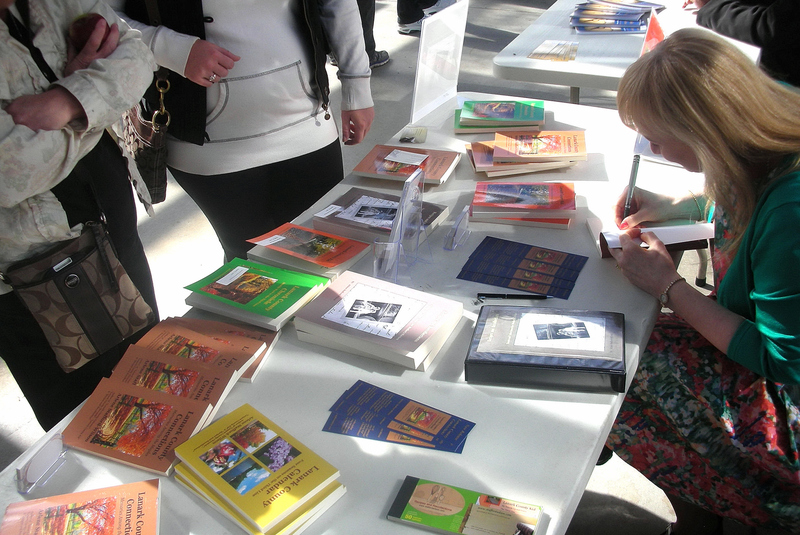 Book fairs are a wonderful way for authors to meet and interact with readers, to answer questions, and also to gain feedback and new ideas for upcoming books. 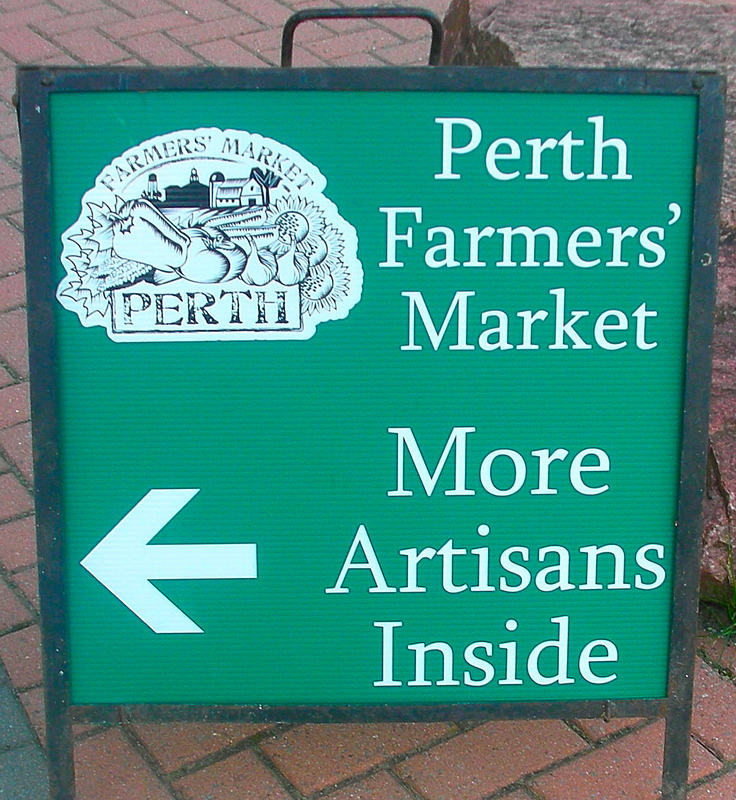 Thanks to the Perth Farmer’s Market for providing the venue so that all of the authors had the opportunity to showcase their work. 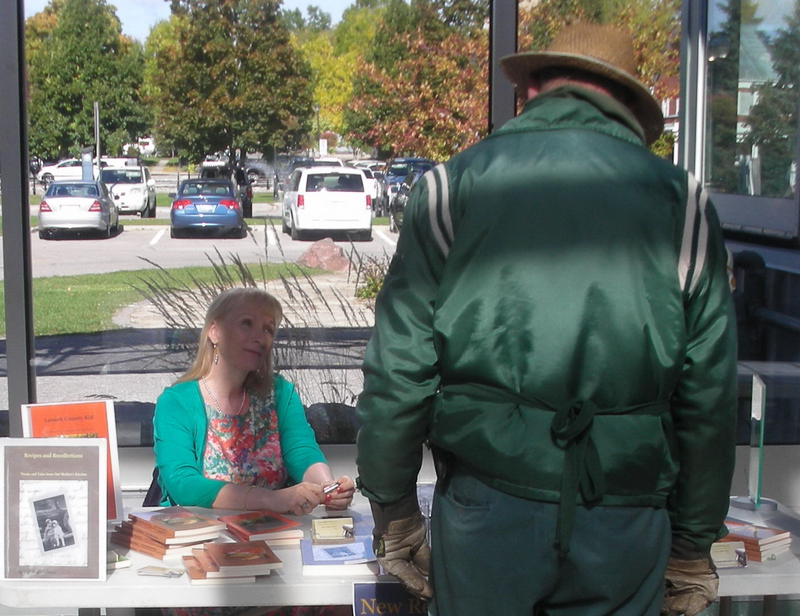 Many thanks also to both new friends and familiar faces that stopped by to purchase books, chat, share ideas, and show their support for local writers. 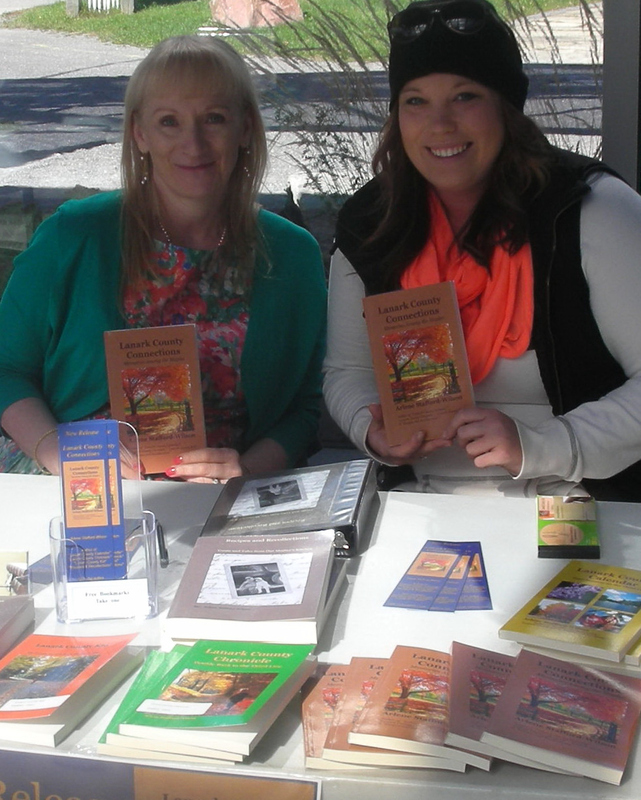 Special thanks to friends Carol-Ann and Shannon McDougall for travelling from their home on the Big Rideau. 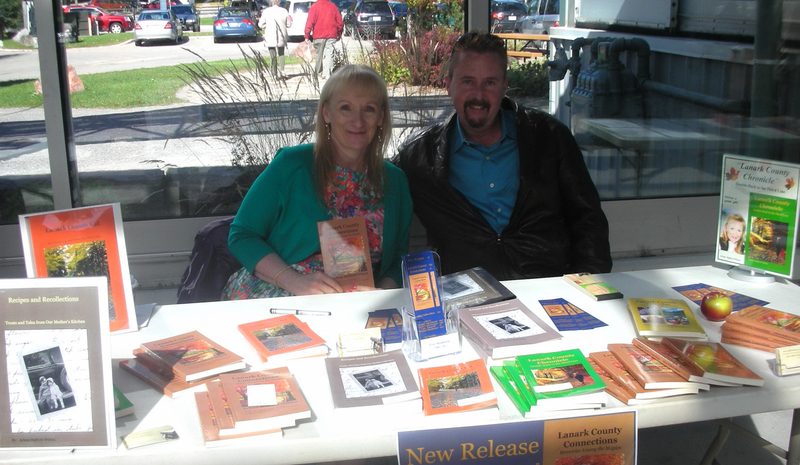 Thanks also to friends from my ‘home and native land’ along the 3rd line of Bathurst – Dave and Elaine Morrow, and Trina and Sawyer Conboy. 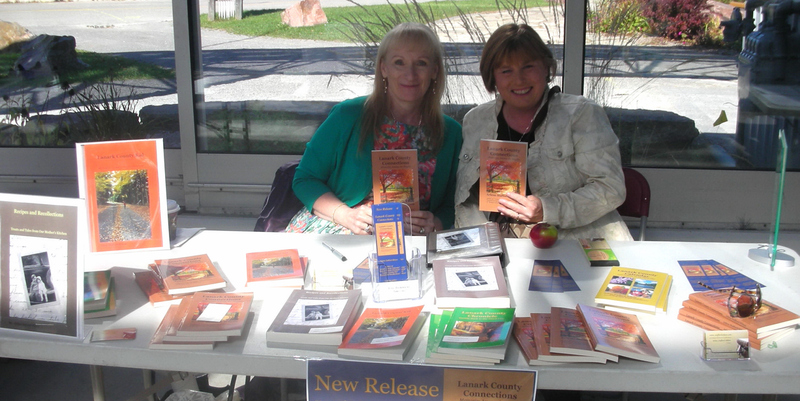 The historic Conboy homestead has been in their family for many generations. Also, noteworthy, this November, the Morrow family will be celebrating 40 years of farming their land in DeWitt’s Corners. 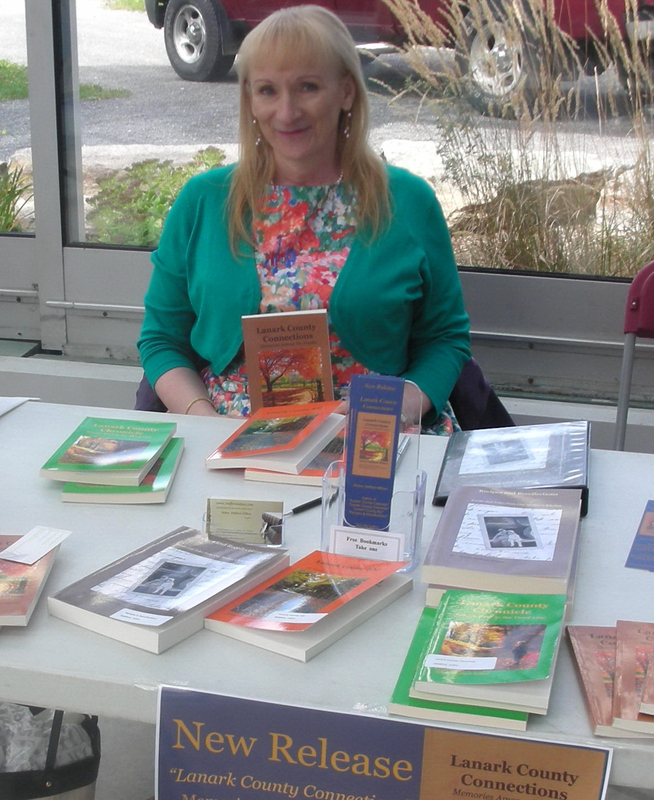 This entry was posted in Historical Interest and tagged Arlene Stafford-Wilson, book fair perth chapter international writer's festival, Crystal Palace Perth Ontario, fifi fu designs, hollyhock grange, janmade soap, joyce's mustard, Joynt farm, Lanark County authors, local authors perth ontario, mammoth cheese lanark county, oliver's mapleworks, organic farms lanark county, perth book fair, Perth Chapter Ottawa International Writer's Festival, perth farmer's market, Perth Tourism, sylvia's plant place, tay basin perth, taylea pottery. 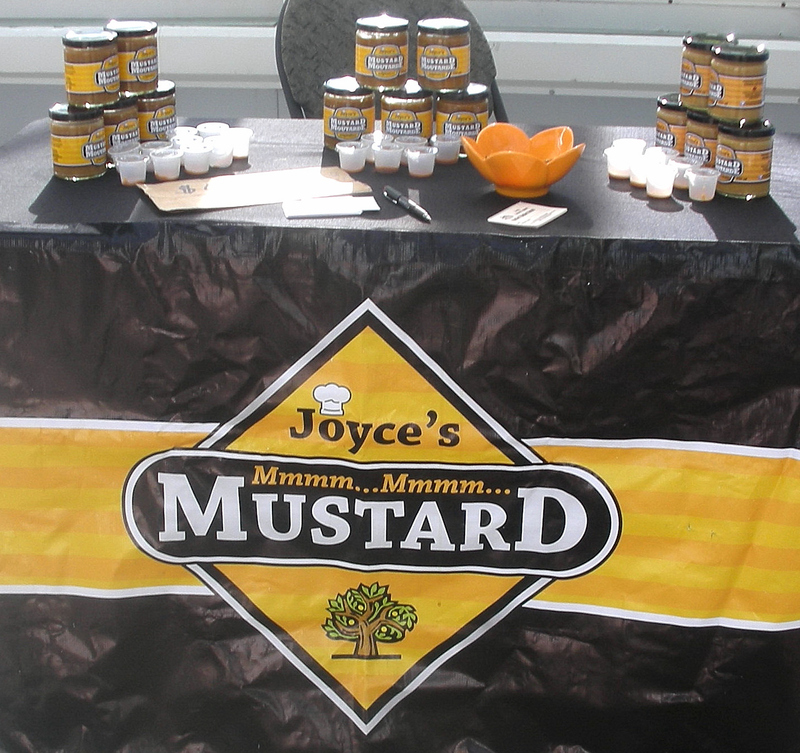 Great photos – lots of local produce to enjoy – looks like you had a great day. 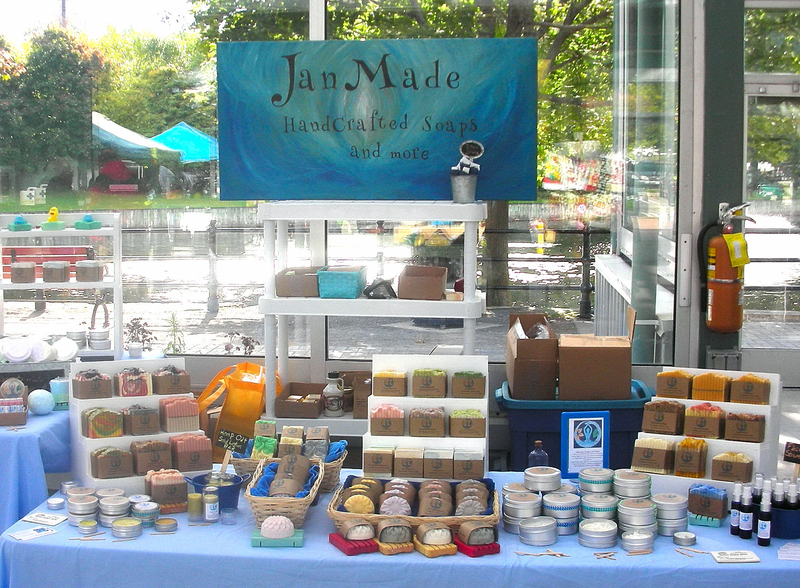 It was a great day – nice to see so many local vendors and also to see so many familiar faces and new faces as well. 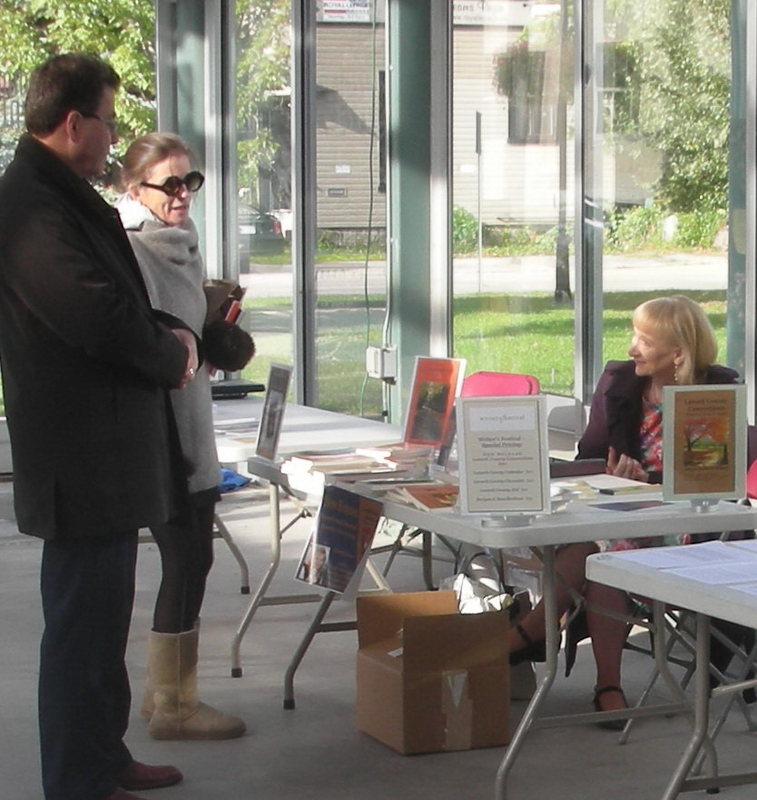 Lots of interest in the Book Fair! Well done and good pics! 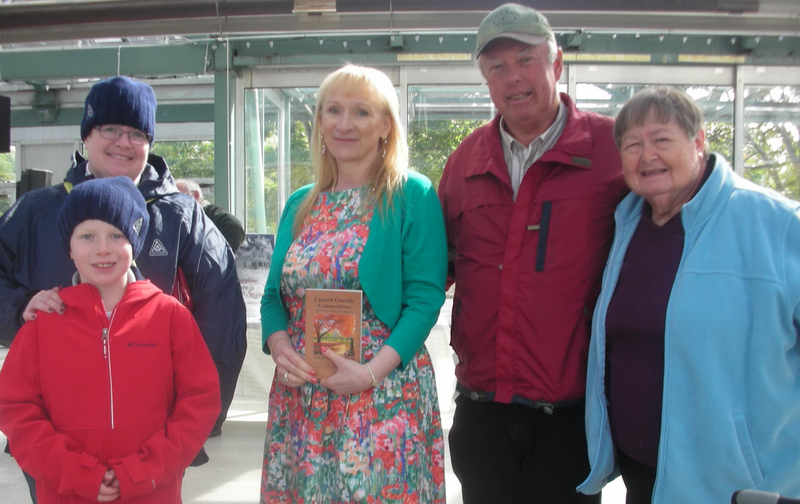 Thanks Barbara – we had a great day! 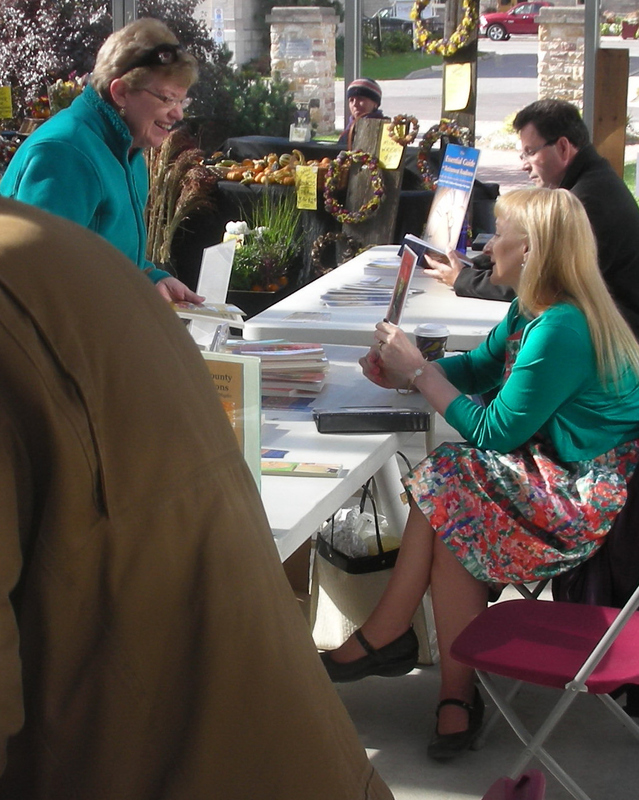 Sorry I missed both your events in Perth but was busy both Saturdays.Great writing as always!! Another time Fern! Whenever you can come, it’s always nice to see you!